Get Down Entertainment is your foundation for planning your special event and entertaining your guests. The team at Get Down Entertainment, combined, has over 35 years experience in providing quality and professional entertainment for your special event. We pride ourselves in the extraordinary talent that Get Down Entertainment has to offer. Celebrate your son or daughter’s coming of age or other special events unlike any other with the skilled DJ services of Get Down Entertainment. 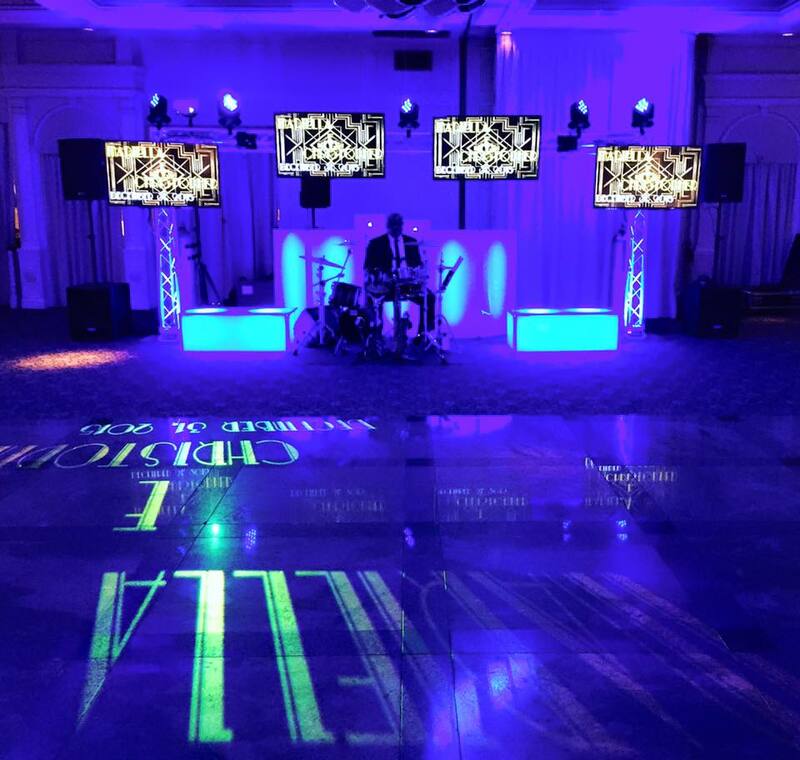 As one of the most trusted entertainment companies in the tri-state and NYC area, our team matches bar mitzvahs and bat mitzvahs, quinceaneras and sweet 16’s with the services of an experienced DJ that provides exuberant beats and lively music to engage guests of any age. We keep entertainment festive and appropriate for the occasion. Bringing their custom mixes and friendly personalities to the event, our DJs keep in a joyful mood and the celebrant comfortable all throughout the occasion. 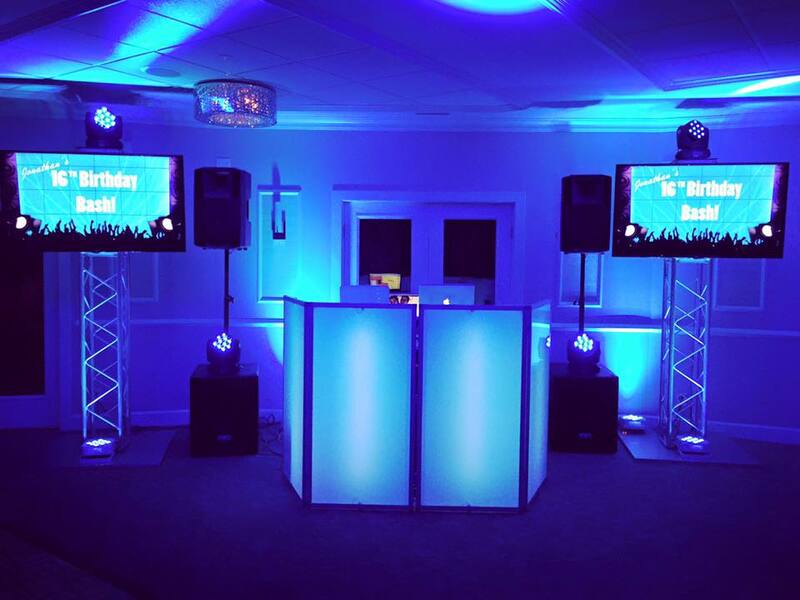 When it comes to bar/ bat mitzvahs, quinceaneras and sweet 16’s in Westchester County, NYC, Greenwich CT, and NJ, our DJ services, photo booth rentals, and catering services delivers excellence for a thoroughly successful and momentous celebration. We work towards building long lasting relationships with our clients. We’ve grown and developed a tight bond both within our organization and with our varied clientele. We want your function to be an entertainment success with class.